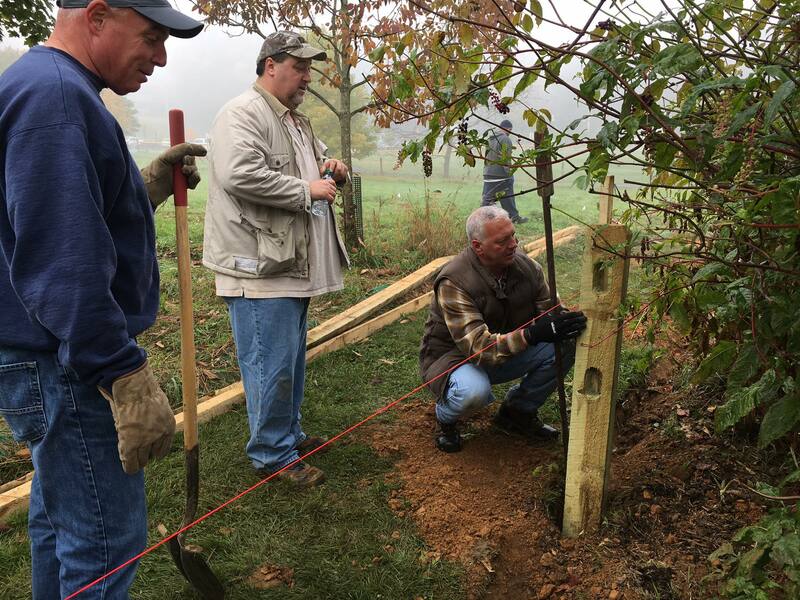 The Builders Association of Central PA (BACP) is pleased to announce a new initiative which seeks to benefit the Centre County community. 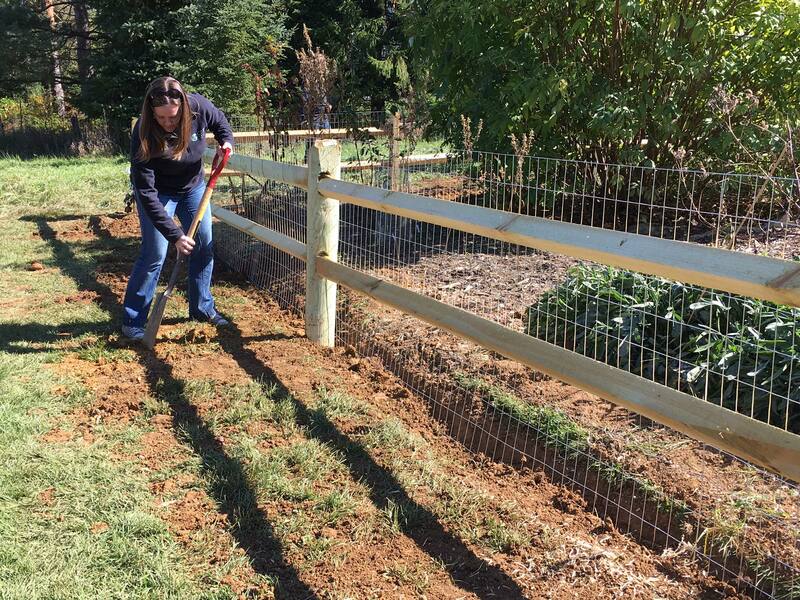 This program is affectionately known as #builderworks. 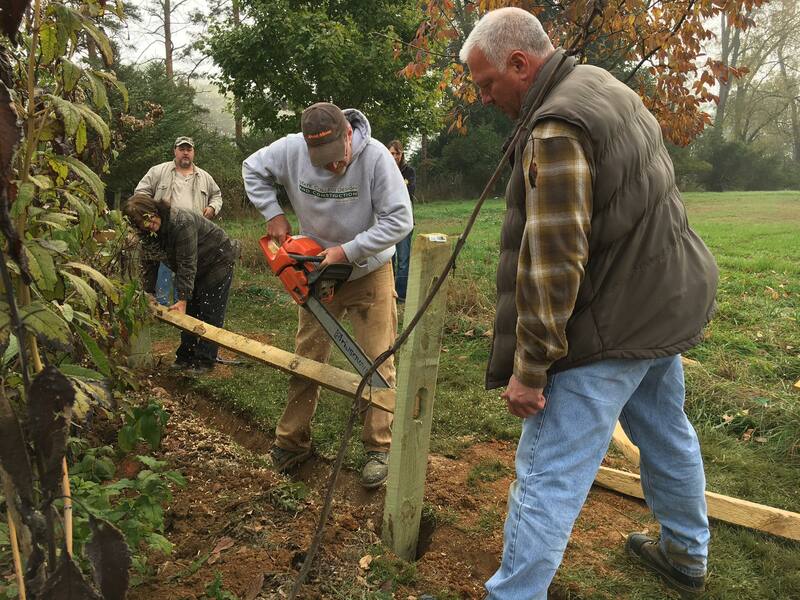 Members of the Builders Association do not only build homes in Centre County – they are dedicated to creating communities. 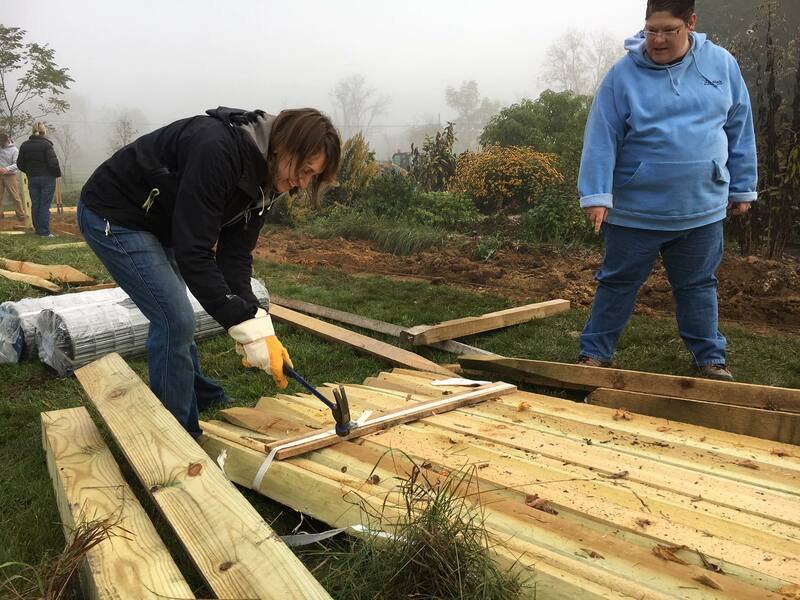 Community members may make a request through the #builderworks program by completing the form below. 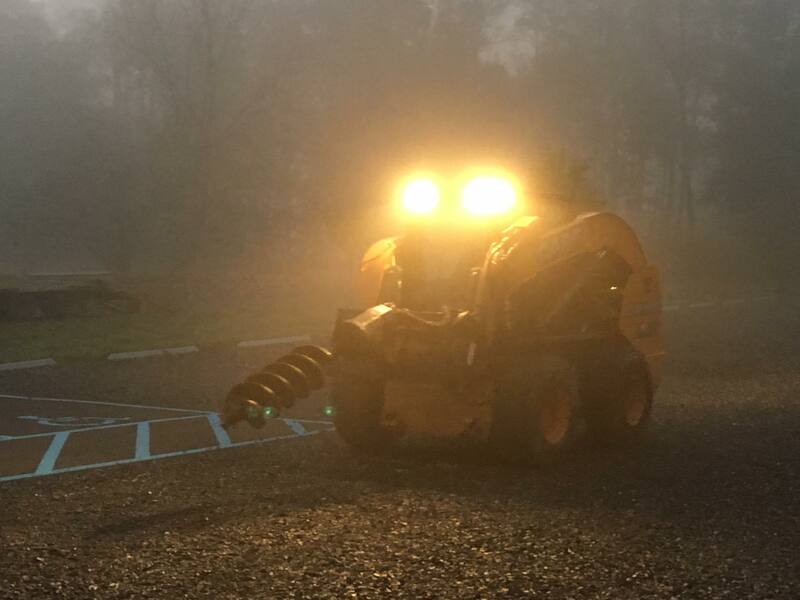 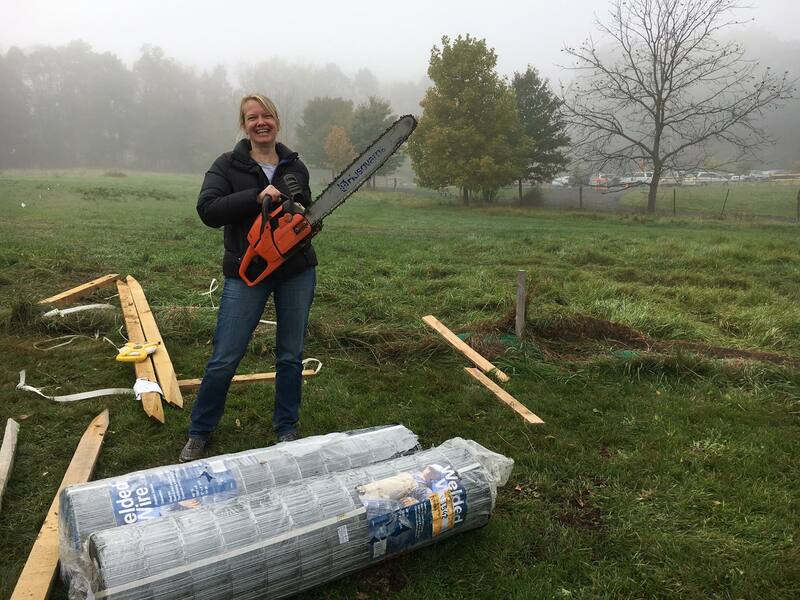 Perhaps a neighbor needs a ramp, maybe a non-profit organization needs some remodeling done in their location – the opportunities are endless and BACP members are eager to get involved. 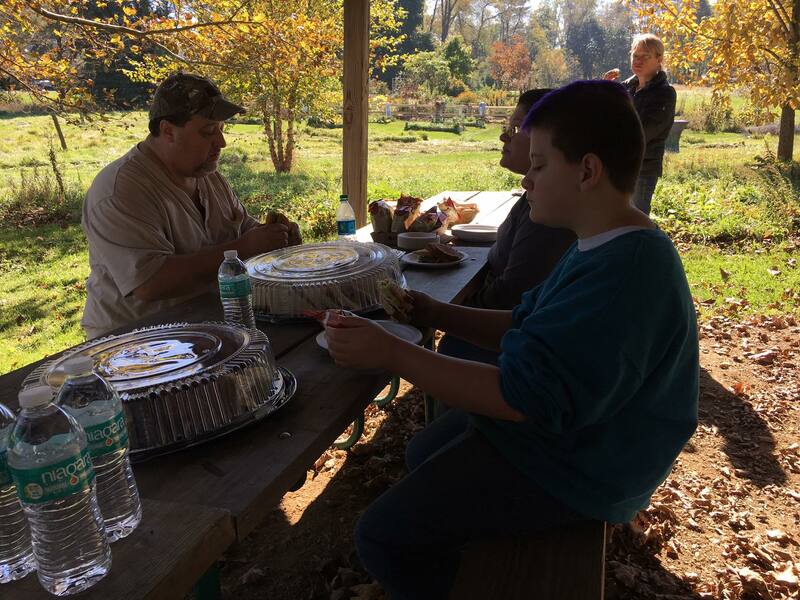 Requests will be reviewed on a quarterly basis. 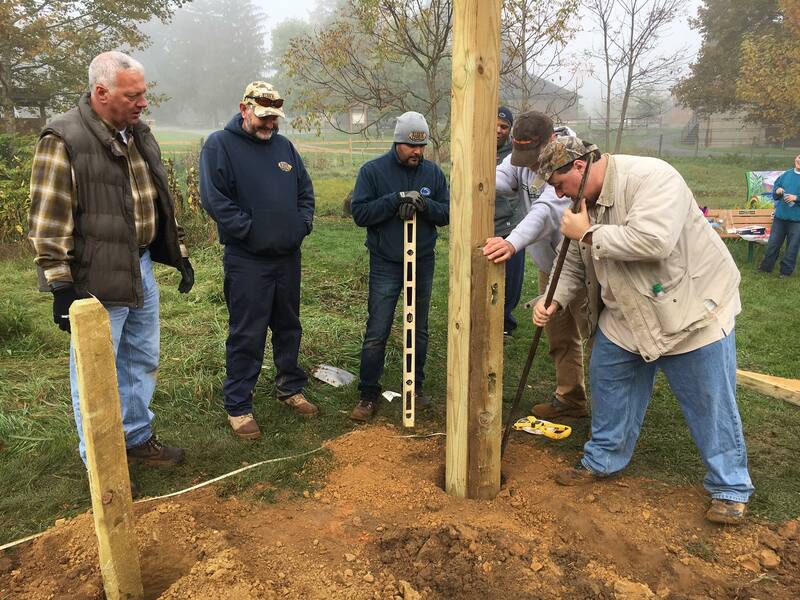 The BACP has a long and rich history of serving the building industry of Centre County since its founding in 1957. 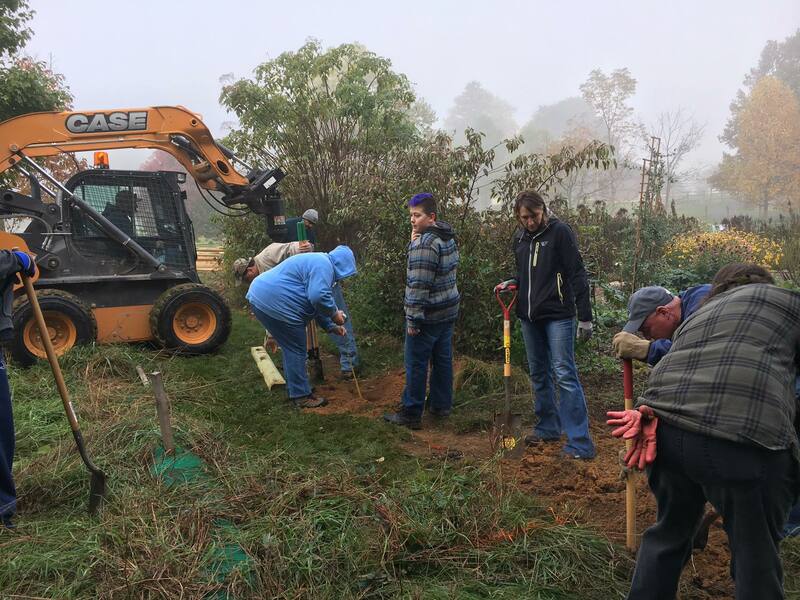 Through #builderworks, the members of the BACP hope to give back to the community that they’ve helped to build over the past 60 years. 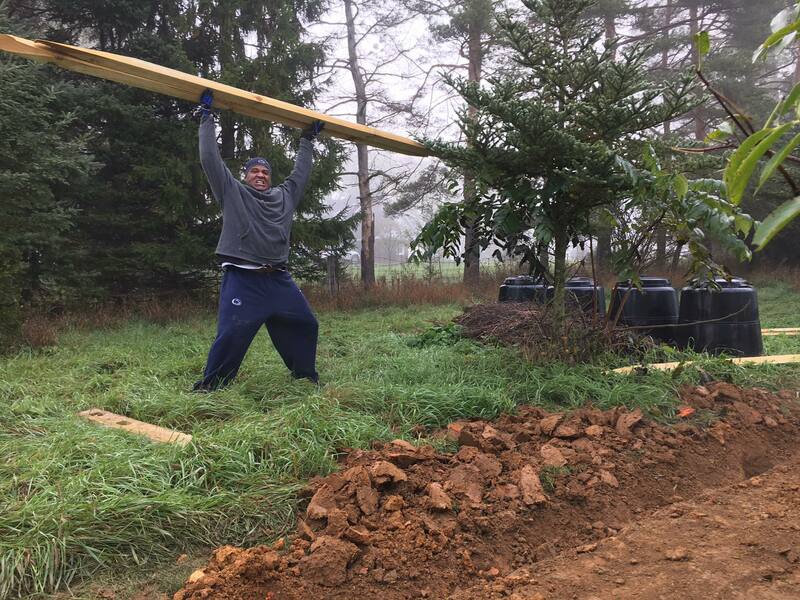 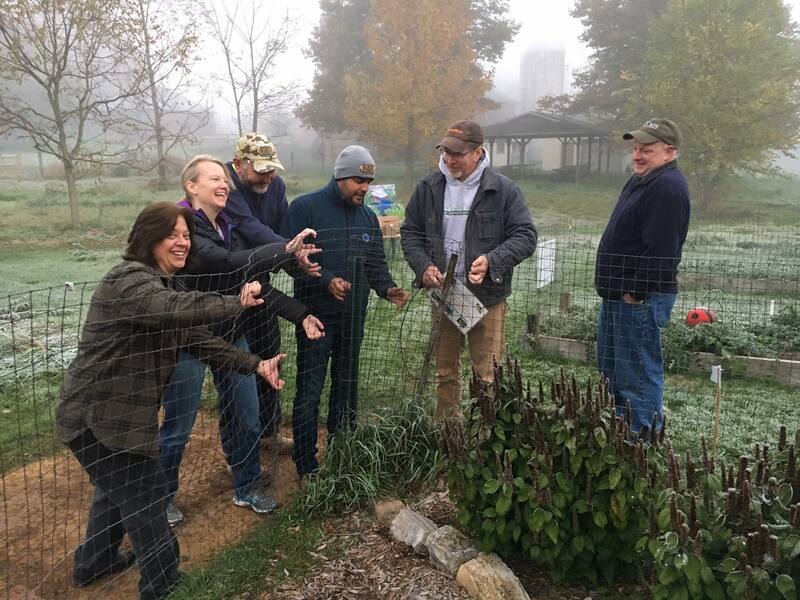 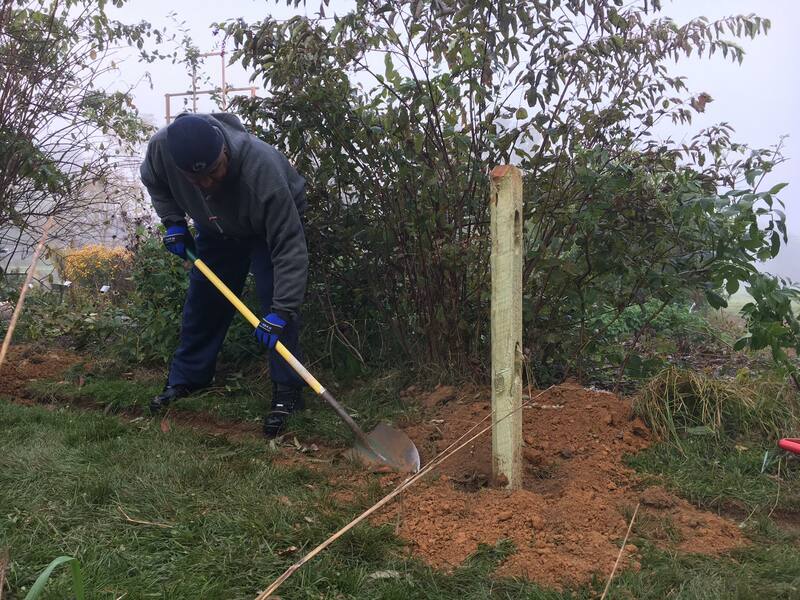 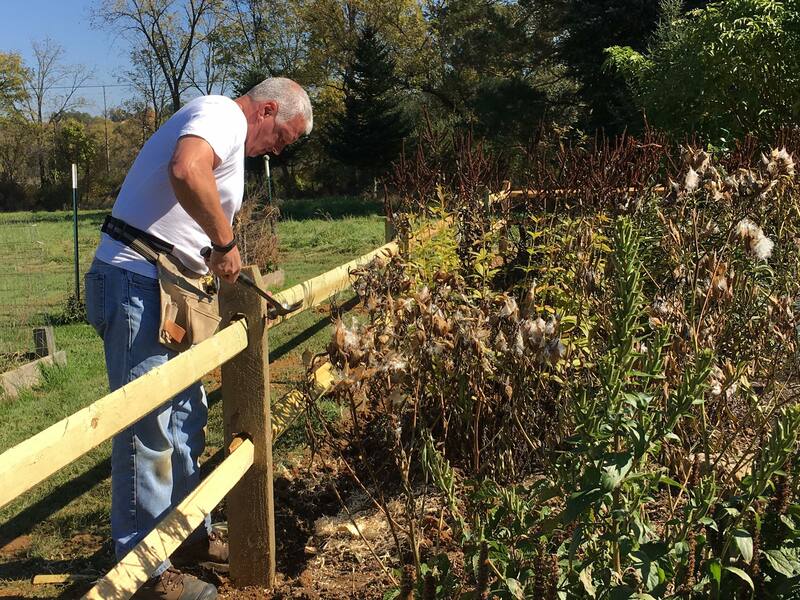 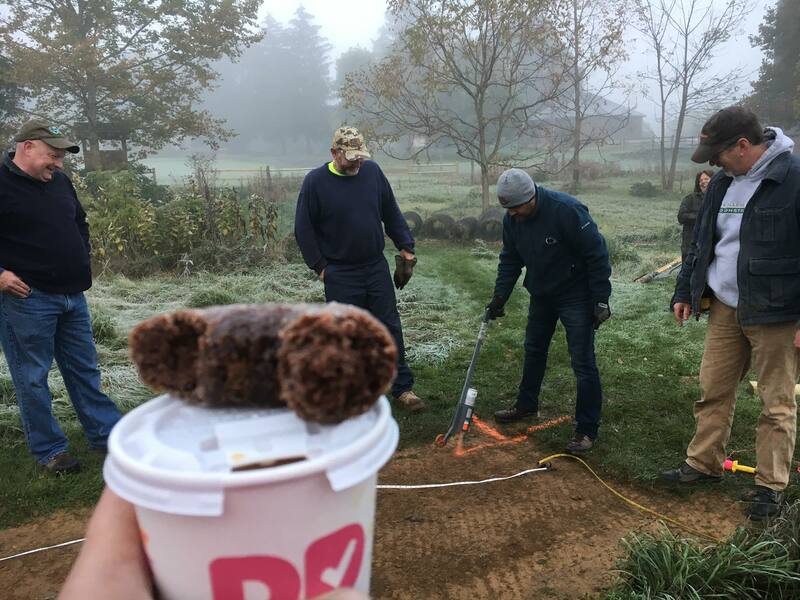 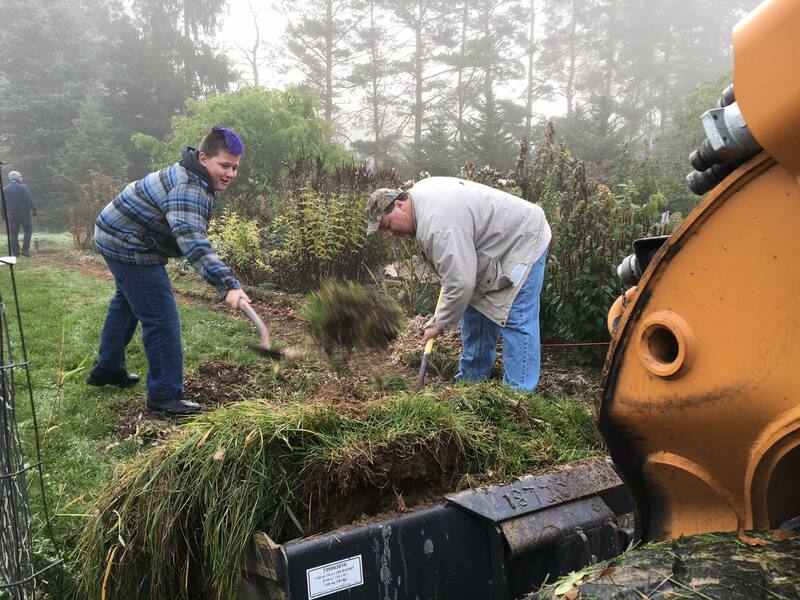 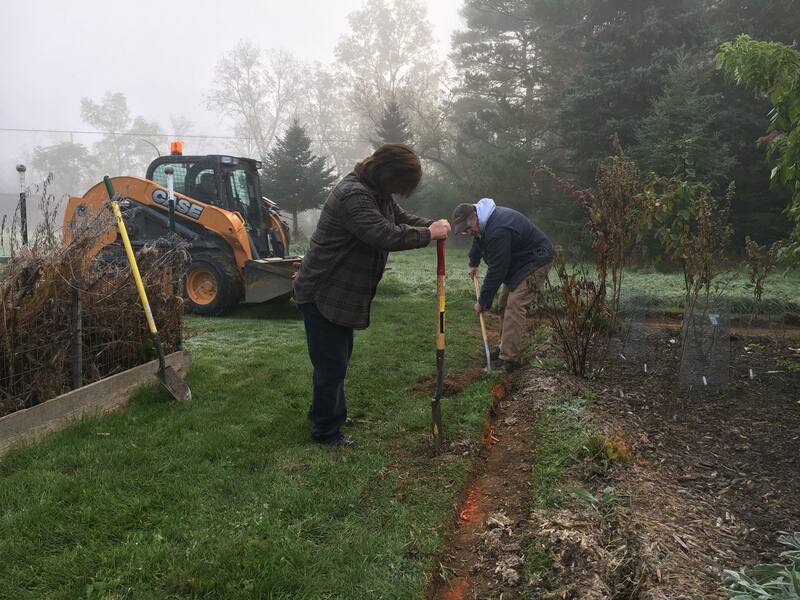 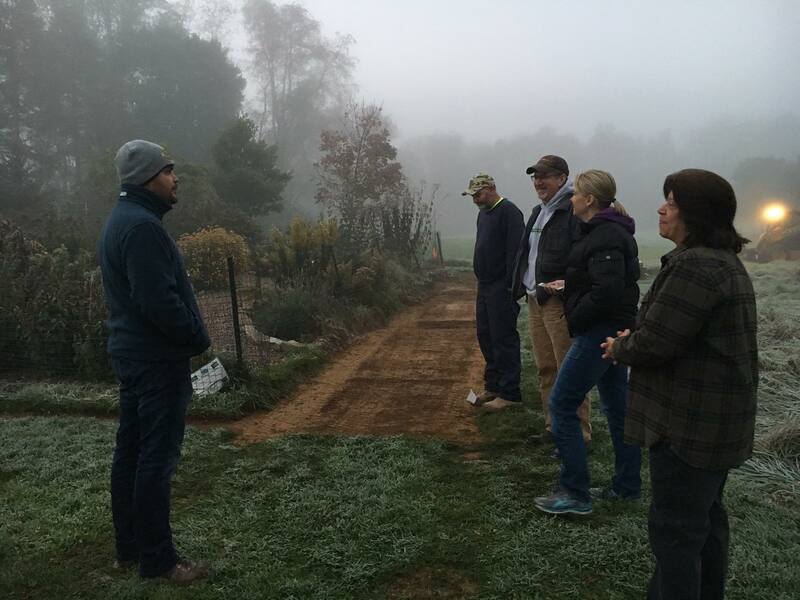 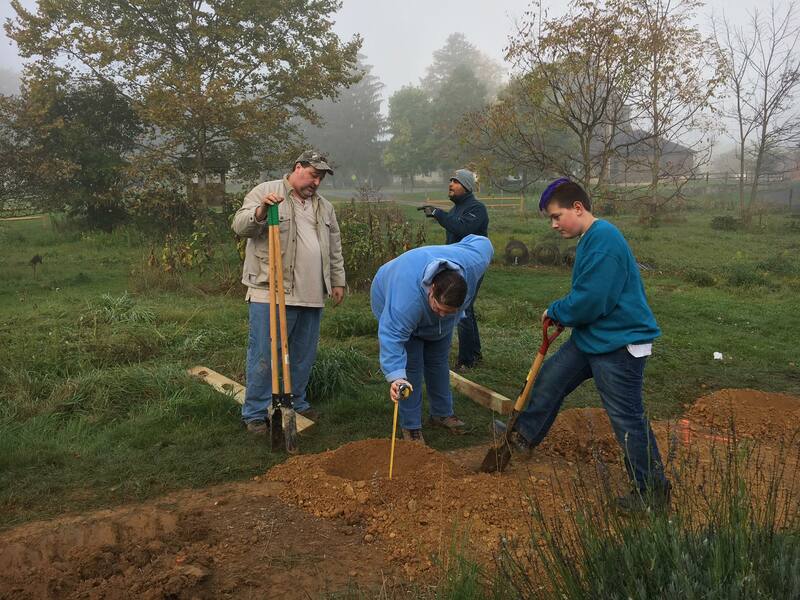 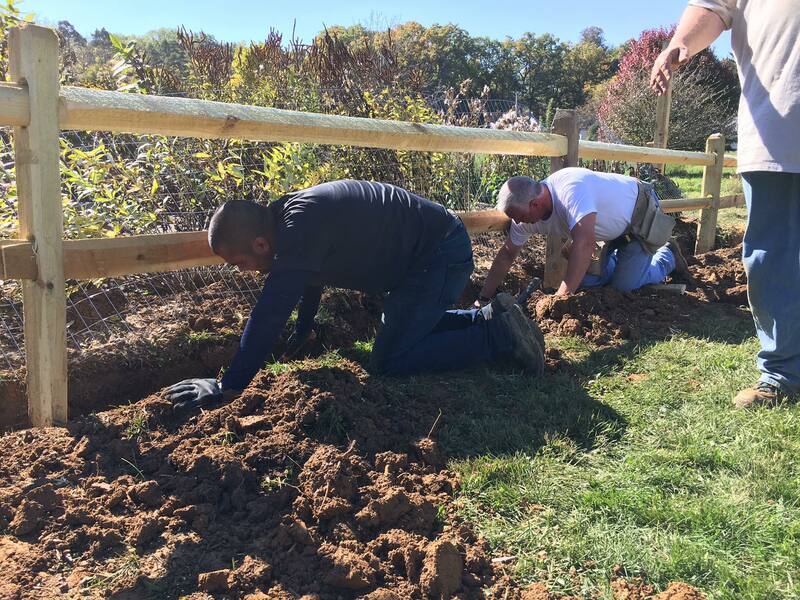 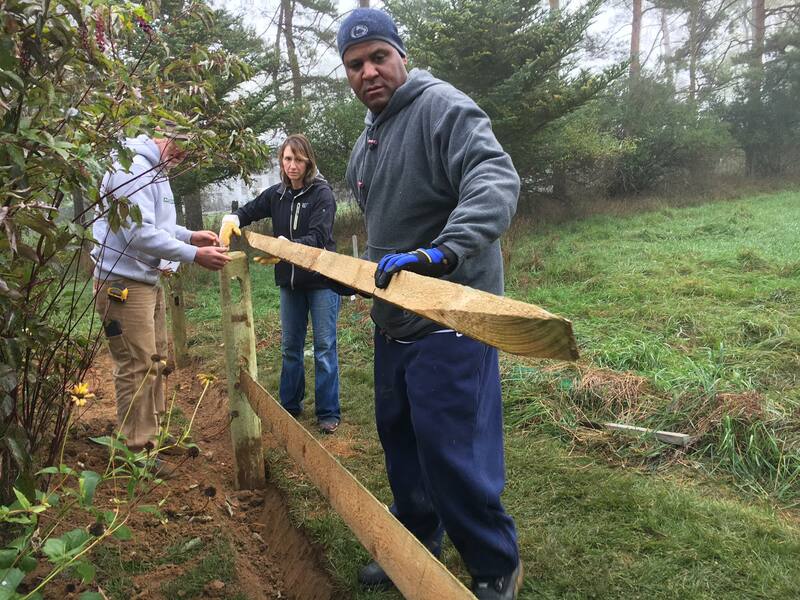 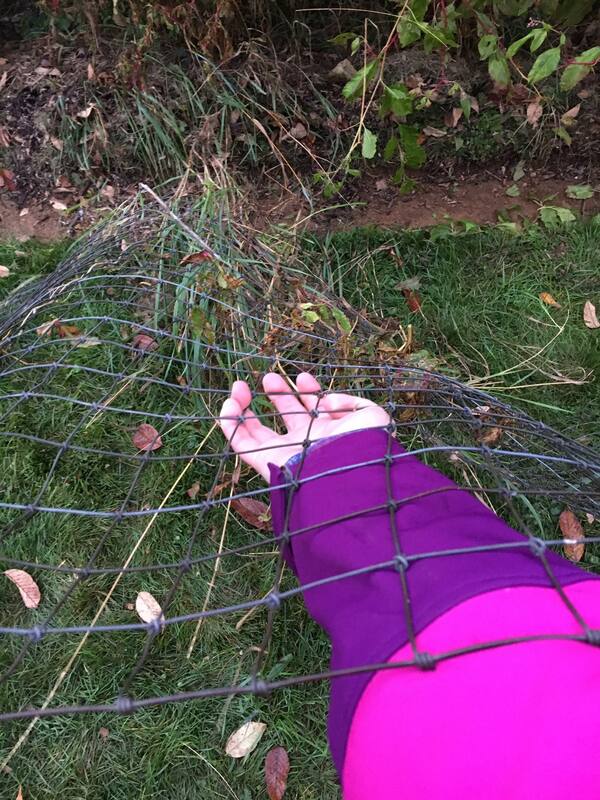 On October 15th, the first #builderworks project took place - members of the Builders Association built a fence to protect the Pollinator Garden at Millbrook Marsh. 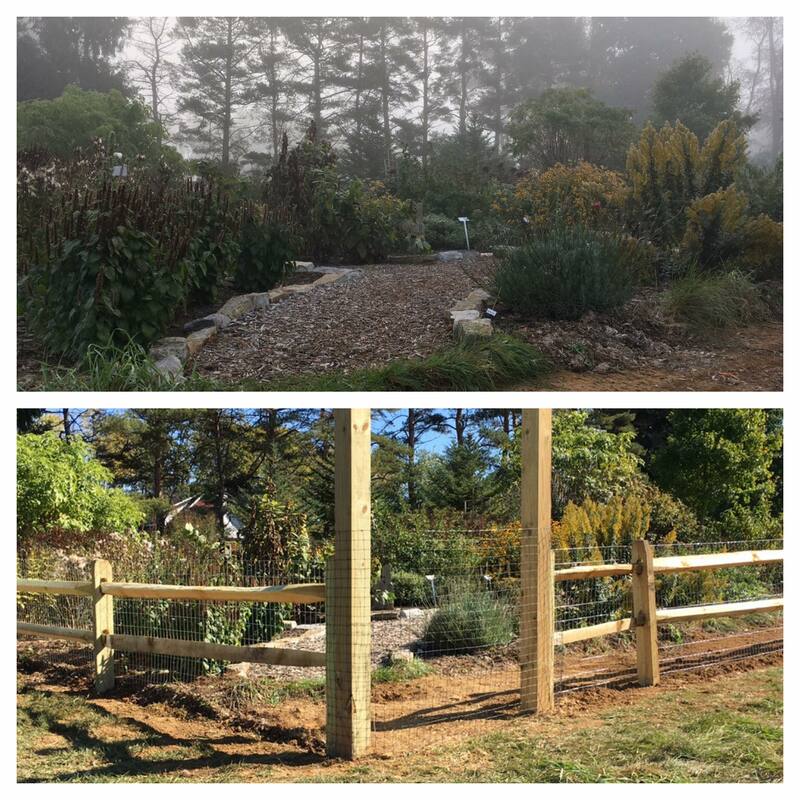 The BACP worked closely with Centre Region Parks and Recreation in coordination of this project. 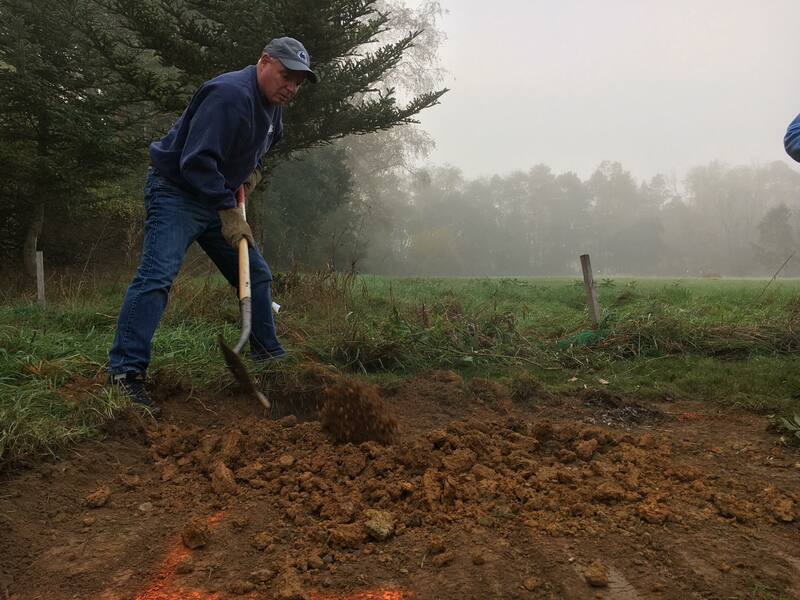 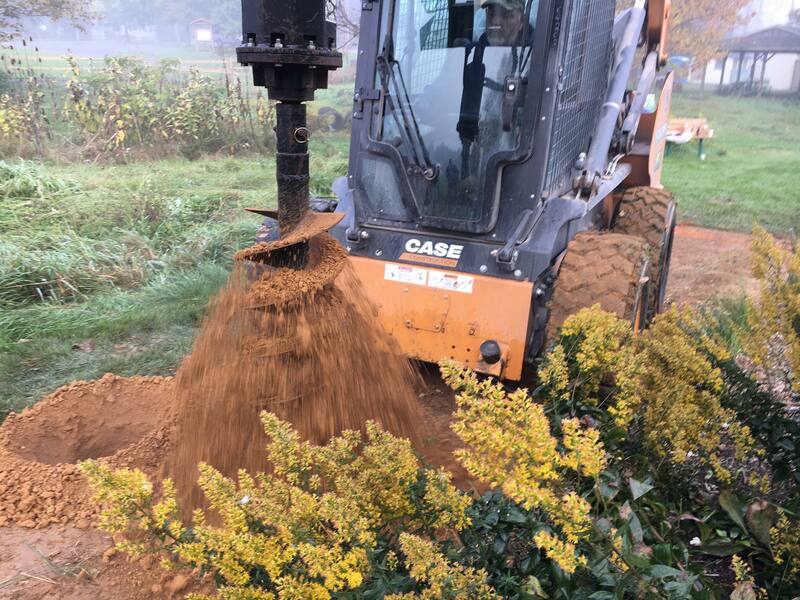 14 members companies participated in this initial #builderworks project - it ended with several members and our Executive Officer literally on their hands and knees digging in the dirt to get the job done right! 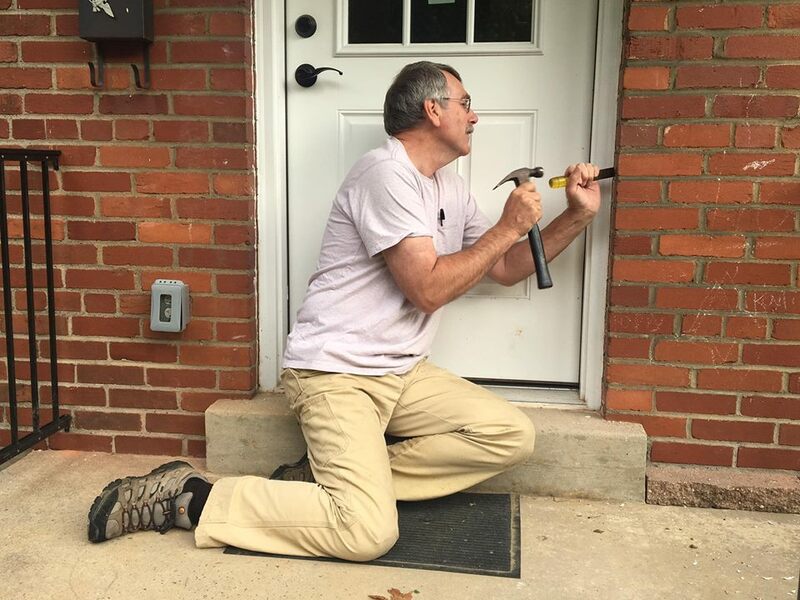 In August, we worked together finish the rehab of a home for Housing Transitions. 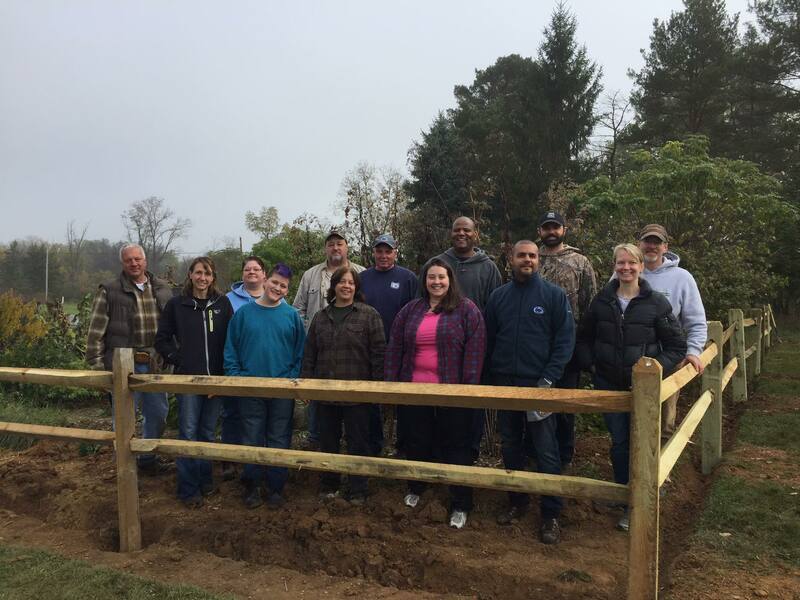 From painting to landscaping and beyond - more than 80 hours of work was accomplished in a single day thanks to our generous members! 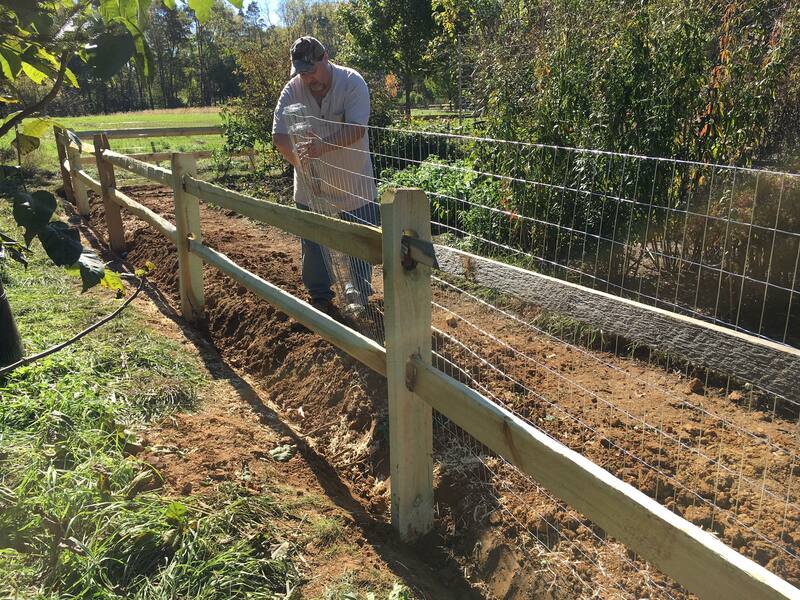 The next #builderworks project took place in December of 2016. 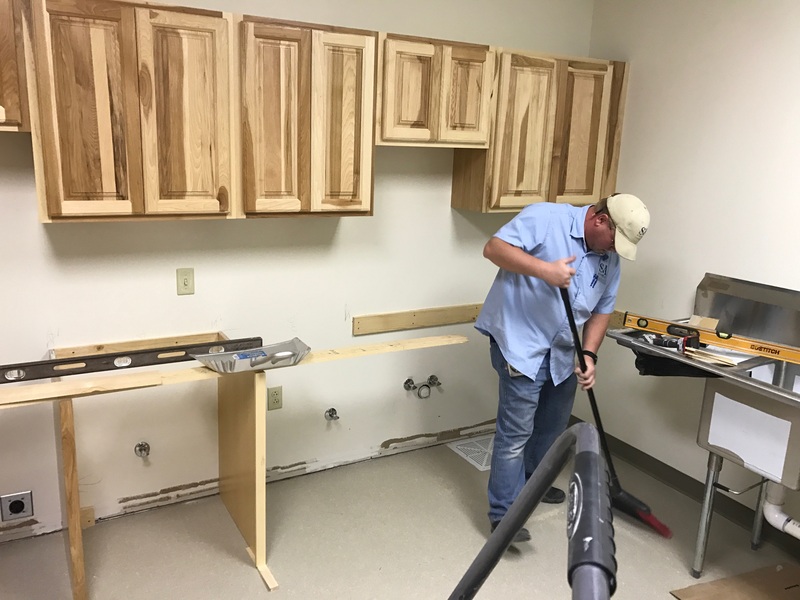 Members of the Association worked to install a stunning kitchen in the new Active Adult Center in the Nittany Mall. 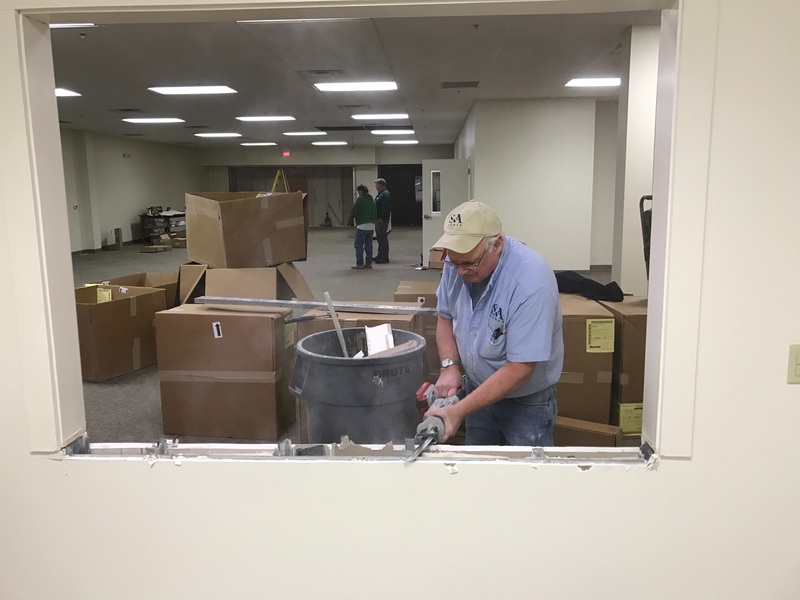 Through the efforts of the entire committee, but especially Your Building Center and S & A Homes, we were able to save the Center more than $20,000.